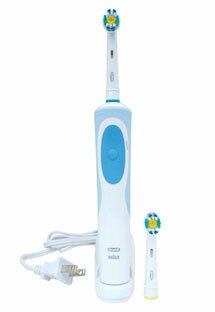 This is the summary of consumer reviews for Philips Sonicare Kids Tooth Brush HX6311/02. The BoolPool rating for this product is Excellent, with 4.60 stars, and the price range is $49.95-$59.99. 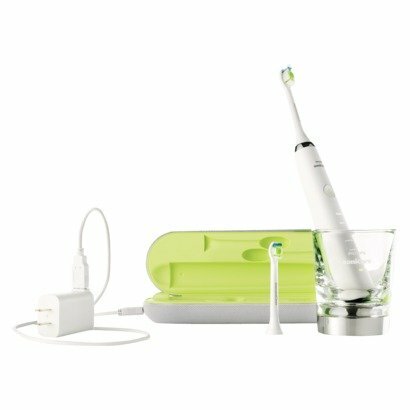 The Philips Sonicare Kids (HX6311/02) Electric Toothbrush has rubberized brush heads with nylon bristles to clean teeth as well as gums. 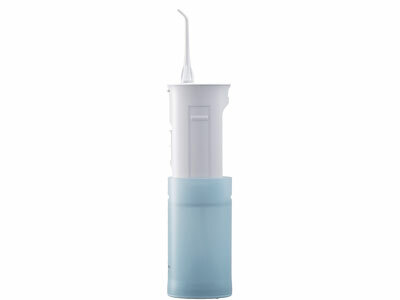 Sonicare's distinct dynamic cleaning action reaches between tough spaces and along the gum line for complete cleaning. The Kids toothbrush has 2 brush head sizes that are specifically designed to gently clean and protect teeth at key developmental ages. 2 Kid-friendly power modes adapt to different ages providing a gentle cleaning that’s ideal for different ages. There is a low mode for ages between 4 to 7 and high mode for ages 7 and older. 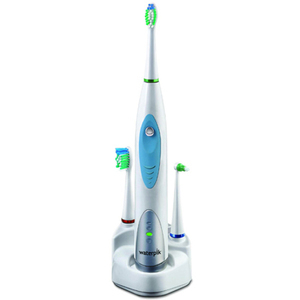 The brush has a KidTimer that gradually increases brushing time slowly over 90 days, building towards the dentist recommended 2 minutes. The KidPacer delivers fun and engaging musical tones that encourage kids to brush the front and back of both upper and lower teeth, that is all the four quadrants. There is a reward tune at the end of brushing. 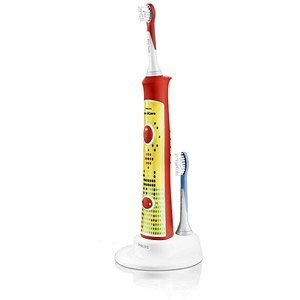 The Kids electric toothbrush comes with a sturdy handle design and anti-roll shape that allows kids to apply toothpaste while the toothbrush is lying flat. 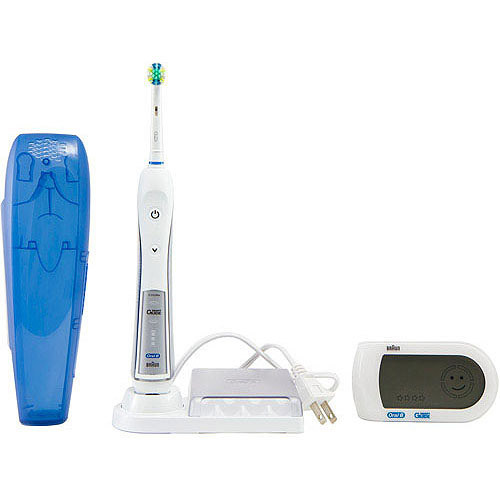 The toothbrush is ergonomically designed to enable parents and kids to brush together or on their own. It includes fun interchangeable panels for customization. Some reviewers mentioned that the brush is little bigger and heavier for some tiny hands to hold and cope up with the brushing. Overall, the Philips Sonicare Kids Electric Toothbrush is engineered to be kid-friendly at each brushing phase and offers a superior clean oral care. 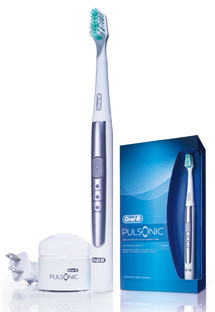 The power levels, brush heads and bristles are specially designed for small sensitive mouths. Holds charge for a very long time. Battery lasts for very long time upon each charge. The battery remains charged for long periods. It teaches him about his teeth and time at the same time. It's easy for them to use and the charge on the battery lasts a long time; so they can take it with them when they go on trips ouut of town. They were 'fast' brushers and this's helping them brush the proper ammount of time. Every time we go to the pediatric dentist, they're always impressed by how clean my daughter's teeth are. My two kids would brush for as little time as possible before they got these tooth brushes. 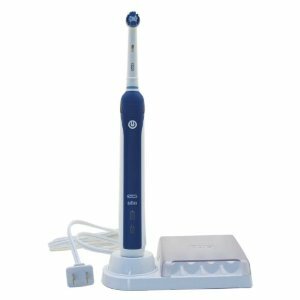 However, the increased length of brushing time as well as the well-charged battery in this toothbrush make that a very small concern. I thought the Sonicare might help him to learn, but it's even bigger and heavier than the Oral-B, so he's a hard time maneuvering it. My son has had very sensitive teeth and gums due to falling a few times and knocking his two front teeth loose. Our Grandson has started losing his baby teeth and adult teeth are now coming in. It cleans her little teeth great. The dentist is proud of their teeth and gums. It took a couple times for our youngest (4yo) to get used to the tickle of the vibration but the toothbrush cleans their teeth so well! She now knows how long to brush on the top teeth and when to switch to the bottom teeth. She'll even walk out and rub her teeth sometiems just to show us how squeeky clean her teeth are and they really do squeek :-). My son does his lower back teeth and his upper back teeth and if i don't watch him he wouldn't do his upper or lower front teeth because the toothbrush shuts off. It motivated her to brush her teeth several times a day. She's used to it now though and it cleans her teeth well. Different brush heads for different ages. The brush comes with one small head, one large head and 3 different colored faceplates. Comes with the 2 different size heads in different colors perfect for my 6 & 8 year olds. Different size heads- the head is actually interchangeable with the regular Sonicare brush that I've. The package includes a smaller brush head for ages 4-7 and a larger brush head for 7+. The heads come in two sizes. I ended up using the brush head for older kids that came with it (it was identical in size to the adult heads I later bought) for myself. Since brush heads are geared for different ages, perhaps the boxes would be packed with heads geared only for a certain age range. The only thing I wish was that the replacement heads were a little cheaper, but I'm gld they starter making it to where you can get the 4 year old head in packages of two vs have to buy a 4 and 7 yr old head each time. The larger brush head that's included with this package is very similar to the for-adults replacement brush heads. It also seems to be doing a great job keeping his teeth clean. My kids now love brushing their teeth! "The teeth look great!" he says. Her teeth are in much better condition!. My ten year daughter, who'd never spend more than 30 seconds brushing her teeth, now enjoys brushing her teeth and actually brushes three times a day now. We're currently brushing my kid's teeth manually (morning and night) and it's really tough to get in there because she keeps closing her mouth. My teeth feel like polished pearls!" Old twins going with brushing teeth!. 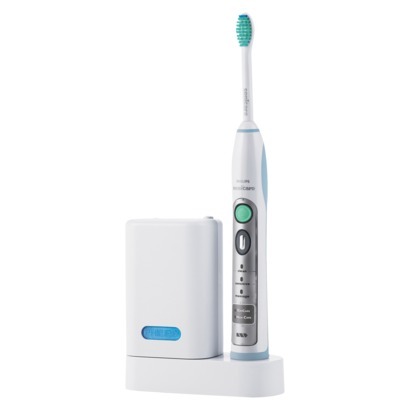 I recommend this brush not just for kids, but for adults with limited dexterity, crowded teeth, heavy stain, and those who found the original Sonicare too strong for their sensitive teeth, but want the toothbrush with the best ability to remove stains. An added benefit is that my youngest daughter actually asks to brush her teeth. I love that the timer beeps every time they should switch brushing spots! It's quick, easy to use, and cleans my kids' teeth better than brushing with a regular toothbrush. First, let me say that I LOVE my adult Sonicare toothbrush. My kids love brushing with this product! They both brush their teeth for longer now; and the 9 yr old will do it for the full two minutes! My 7 year old has gone from grumping about brushing to easily completing the full 2 minute cycle. They also brush longer, rather than just sliding the brush over their teeth a few times. He loves when the music plays as an indication to switch brushing areas (quadrants) and he gets so excited when the reward tune plays at the end of brushing.